Quality Dealers Limited was formed over 42 years ago by Anthony St Leger Walker who started out on a shoe string budget, three employees, 150 sq.ft., of office space, warehouse under some trees and a refurbished motor vehicle. He entered the roofing market with Decramastic Metal Tile imported from New Zealand. At this time there were one or two roofs in Kingston. Gaining the exclusive rights he embarked upon a massive promotion campaign, promoting and developing the product and is now considered the pioneer in this regard. Moving from strength to strength he established his office location at 8 Red Hills Road, Kingston 10 and purchased a factory out of Barbados – a subsidiary of the company in New Zealand which he represented. Approximately 25 years ago QD Roofing Limited was formed and started manufacturing Metal Tile expanding its line to Colour-Galv Continuous Sheeting and also importing other roofing material. 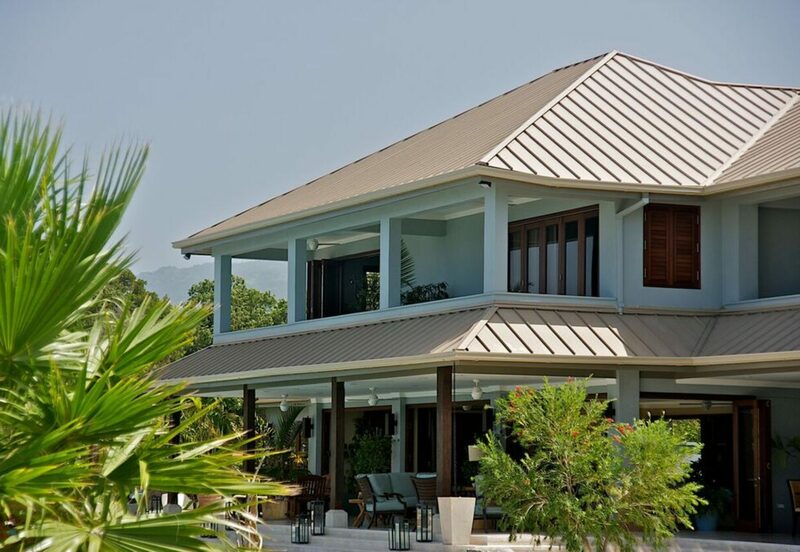 QD Roofing Limited are the number one roofers in Jamaica and today, ten chances to one, if you have a metal tile roof over your head it was covered by QD Roofing Limited. QD Roofing Limited is a part of a group of companies which has 6 branches throughout the Island providing jobs for in excess of 200 people and is now looking at expanding into the export market. QD Roofing believes in a healthy, injury free workplace for all employees. QD also offers architectural assistance for roofing designs and professional installation through sub-contracted services with product warrantees of up to 50 years.